After Australia and the UK, Indian ride-hailing company Ola is now foraying into New Zealand and will offer its services in Auckland, Wellington and Christchurch. Entering New Zealand is an important step for Ola, and the ride-sharing industry here. Over recent weeks, we have received enthusiastic feedback from drivers across Auckland, Wellington and Christchurch," Brian Dewil, New Zealand Country Manager for Ola said. 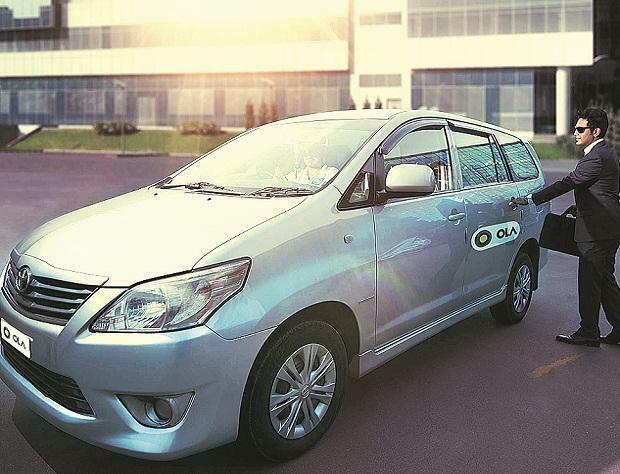 Ola operates in seven cities across Australia with over 50,000 drivers registered on the platform and has completed over two million rides, the statement added.